Deftly balancing comedy and drama, My Mother is a film that leaves audiences laughing hysterically in places, but drying their eyes by the conclusion. Primed for a miserable realist drama about a woman watching her elderly mother's slow decline from pneumonia, My Mother frequently surprises the viewer with its perceptive prodding of the relationship between a determined female director and her annoying lead actor, played with relish by John Turturro. It could have been a real slog, but with expertly timed moments of extremely welcome levity, My Mother is instead a surprising treat. Film director Margherita (Margherita Buy) is struggling with the endless stresses of making a movie, while also coping with the added heartache of looking after her dying mother. 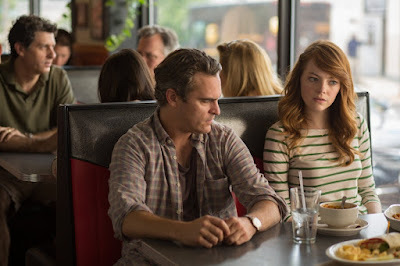 The film she is directing is about a factory full of workers being threatened by impending layoffs and her lead actor from America is causing her extra concern by fluffing his lines and acting erratically on set. Her personal life is a bit of a mess, with a relationship recently ended and a daughter off skiing with the girl's father, Marguerite’s ex-husband. Confronted with the demands of working on the set, and the crushing inevitability of her mother's illness, Margherita's mind is torn between two places at once, leading her to re-evaluate her relationships. Read the rest of my review of Mia Madre at Tastic Film Magazine. 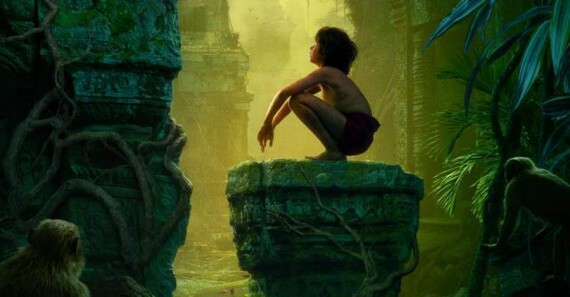 The first of two incoming adaptations of The Jungle Book is on its way in 2016 and Disney have just released the first trailer. The trailer follows hot on the heels of director Jon Favreau’s seconds long tease of the trailer on Instagram yesterday. Favreau’s Disney funded adaptation is going to beat Andy Serkis’ own adaptation, titled Jungle Book: Origins to screens by over a year. However, the pedigree of talent involved in each means that they may yet both be worth a look. The trailer for Favreau’s version shows jungle-boy Mowgli skipping along tree branches, facing up to his rather large snake mentor Kaa, and running for his life from villainous tiger Shere Khan. There’s even time for a quick float down the river on the belly of Baloo as the bear whistles the Bare Necessities. Favreau directed the first two Iron Man films as well as modern Christmas classic Elf. Unknown actor Neel Sethi will make his feature debut as Mowgli and will be the only actor appearing on screen in live action. The locations and all other characters have been created using CGI and the voice cast includes Scarlett Johansson as Kaa, Idris Elba as Shere Khan, Bill Murray as Baloo, Ben Kingsley as Bagheera and Christopher Walken as King Louie. With that cast, you’d think Serkis’ own version wouldn’t stand a chance but don’t worry too much for him. Serkis has Christian Bale, Cate Blanchett and Benedict Cumberbatch all on board for his version. Being single might be a nightmare for some, but spare a thought for poor Colin Farrell, who in The Lobster plays a man running out of time to find a mate, or else he will be turned into the titular sea creature. The Lobster takes the viewer to an odd alternate reality where the social pressure to escape a solitary existence is exaggerated by the powers that be, who keep strict controls on the single population. David (Colin Farrell) is the paunchy, unlucky-in-love man whose previous relationship lasted almost twelve years, but is now booked in to a hotel where singles are forced to either pair up for life, or they will be transformed into an animal of their choice. David chooses to become a lobster but on arrival at the hotel, is given matching suits with the other male members, and 45 days to find a female partner. Accompanied by his brother, who was unsuccessful in his quest for love and so is now a dog, David meets fellow single men Robert (John C. Reilly) and John (Ben Whishaw) and begins the search for his perfect match. The singles are kept segregated from those that have formed into blossoming couples and are attempting to make a go of relationships. If the stress of finding a lover wasn’t enough, the singles are forced to hunt for ‘loners’ who have opted out of ordinary society and now live a wild existence in nearby woods. Catch one of these socially unacceptable loners and the singletons buy themselves extra days to stay in the hotel. 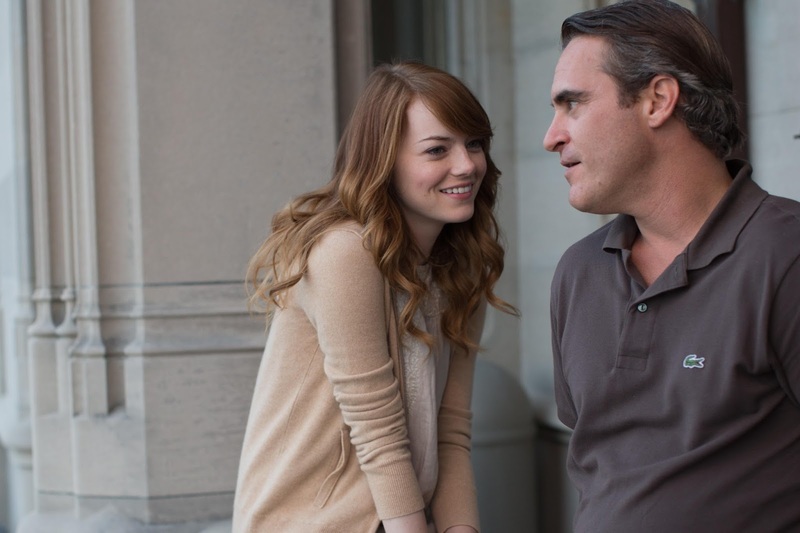 Loved this film! 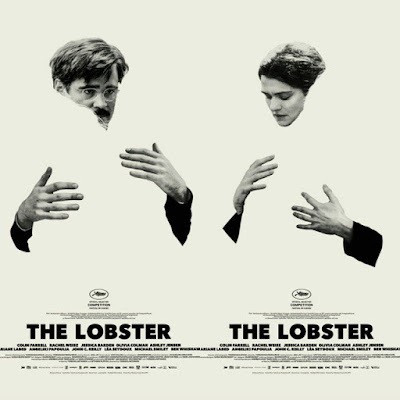 Read the rest of my review of The Lobster from Cannes 2015 over at Tastic Film.